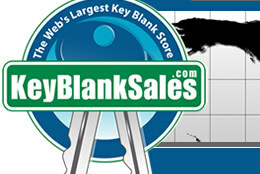 Ilco INF45-PT Key Blanks. Wholesale Infinity Keys. Once you understand how to check the profile, Click Here to find this key under Infinity. The DA34 key blank shown at the bottom of this page contains no transponder and will do everything but start your vehicle.